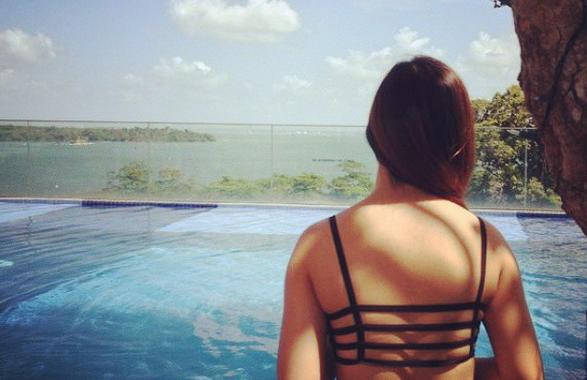 SG Budget Babe: How much will your lifestyle cost when you turn 65? How much will your lifestyle cost when you turn 65? 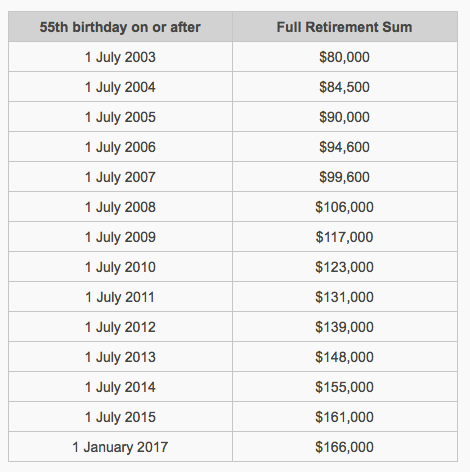 Have you ever wondered about how much your lifestyle will cost when you turn 65?? How much do you think you'll need every month to get by? $800? $1000? 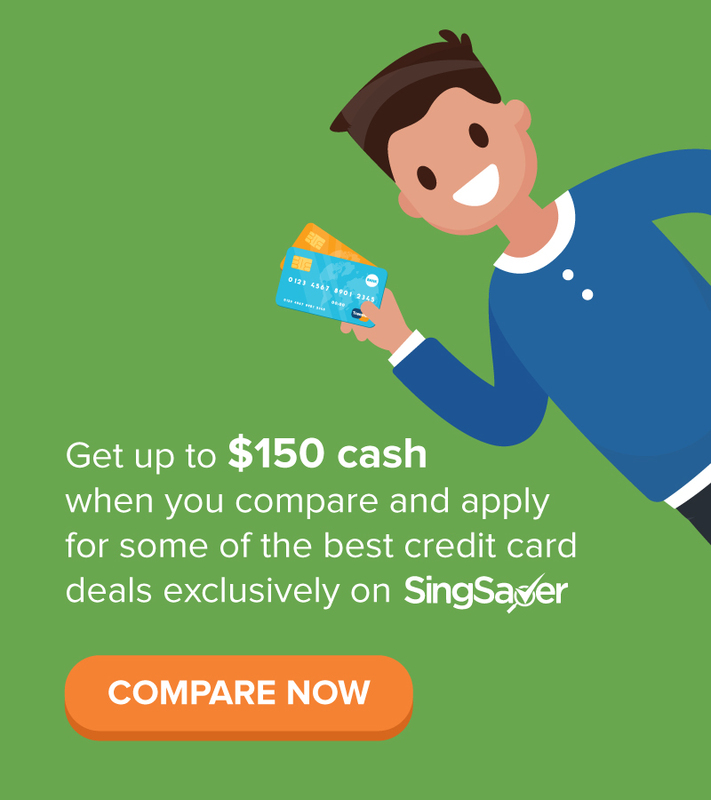 $1500? The folks at The Fifth Person ran a calculation on estimated living costs 30 years from now, and I thought it'll make for a fun exercise to tweak it to something closer to us 90s kids. Let's work out the numbers. To keep our calculations simple, we will assume that the overall rate of inflation is 3% (in line with existing data over the past decade, and what TFP referenced). I'm not far from hitting 30, so let's use that as a gauge. 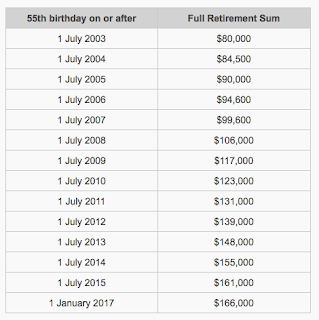 In 35 years, we'll be 65 years old, and getting $1,300 every month from my CPF payouts - assuming the full retirement sum remains constant at $166,000. I will also assume that my house and insurance premiums will be fully paid off by then. You didn't expect me to NOT have a fun life after retirement, did you? Current cost: $40 a month. You guys already know how much I love my regular cinema visits! Current cost: $15 a week, or the occasional cafe for $30. I don't even know if our hawker centres will still be around in 35 years, so let's just take an estimate of $80 a month. And this is just for my basic living expenses and the occasional leisure, which far exceeds the $1,300 I'll be getting from my CPF LIFE payouts, and assuming I continue to live an extremely frugal lifestyle even in my later years. In fact, I would think that once I'm older and retired, I would want to enjoy and spend more time out with my friends, so the estimates I've used here are already pretty conservative in my scenario?! We haven't factored in healthcare costs or any other emergencies that might pop up, not to mention having money to give ang paos to my future kids and grandchildren for their weddings and every Chinese New Year. With more time on my hands, I would also want to go travelling with my spouse in our golden years and enjoy life together. Still think your CPF savings are enough to cover you in your retirement years? As you can clearly see, it would be foolish to rely completely on your CPF savings for your retirement, because the monthly payouts obviously won't be enough. Other than your CPF, what are you doing to save up for your retirement years, when you might no longer have a job or be physically fit enough to work for an income? Even if you save up cash, the value of your money will be eroded over time due to inflation. Remember how 20 cents used to be able to buy us a meal, but we now need at least $2.50 even for one at the hawker centre? Unless you invest, your money may not be able to keep up with the increasing costs of living, and I'm sure the last thing you'll want is to find yourself running out of money in your golden years. Let's not talk about having financial support from your children yet, since not every couple today opts to have kids anyway, and even if you do, there's no guarantee how much they'll be giving you. 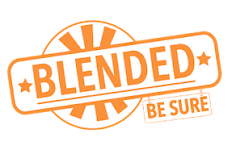 While there are retirement saving plans or endowment policies offered in the market, they're not my cup of tea (often because the returns are too low for me), and neither are investment-linked plans (read about why I cancelled mine here). Presently, I'm investing in bonds and stocks, and may look at adding in property investments when I'm older and have a larger pool of capital. But if you're not careful, you could end up getting burnt and losing your cash savings in the stock market. To avoid this, make sure you equip yourself with the necessary skills and tactics to succeed in investing. This will then serve as a compass and guide you whenever you enter the stock markets. 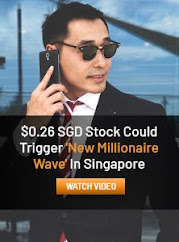 You can get an insight into my personal investment approach in this post, but if you've always wished to have a step-by-step guide with formulas and strategies for investing, here's a course which will teach you exactly that for just a few hundred dollars. I'll also be attending this same course next month. It is never too early / too late to learn how to invest safely. Note: This post was originally published on May 19, 2017 by The Fifth Person - a local financial education services provider - and I found the idea so intriguing that I asked to reproduce this with some tweaks of my own after seeking their permission. Lest it isn't already obvious by now, this is NOT a sponsored post. Thanks for sharing this. I find the OPP for public transport useful. Have you factored in budget for maintenance & replacement of other household & personal items like mobile, TV, appliances, furniture, etc as these may add-up. Haha good point Derrick but those very difficult to count! The key takeaway is that I should be expecting to have at least $2k - $3.5k each month if all else remains constant!